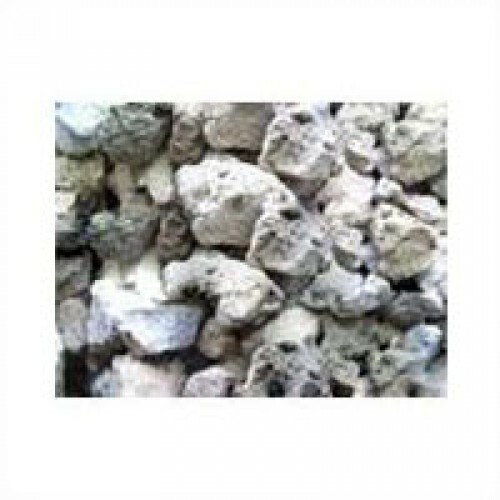 We also have with us rich industry experience in successfully handling the requirements of Synthetic Slag Material. Its usage is very detrimental in the quality of steel as its processing can lead to harmful reversion of P, S and other unwanted oxides. These slag containers interact with steel in a balanced way, thus assisting in maintaining proper equilibrium with Steel. Other than this, it helps in absorbing inclusions as well as impurities, thus helping in producing a cleaner as well as better quality steel. It adjusts toxicity of Slag. It lowers melting temperature of slag. It helps in increasing its fluidity. It helps in absorbing inclusions and impurities, thus producing cleaner steel.